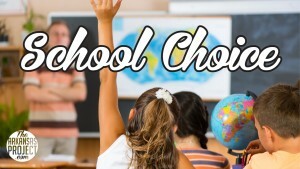 All School Choice applications must be submitted to the Bismarck School District Administration Office by May 1, 2019. The goal of the Report Card is to provide transparent and accessible information to parents, families, and the community all in one place. It provides a holistic way of looking at school performance, by providing information on student achievement, growth, graduation rate, teacher quality, school environment, and so much more. 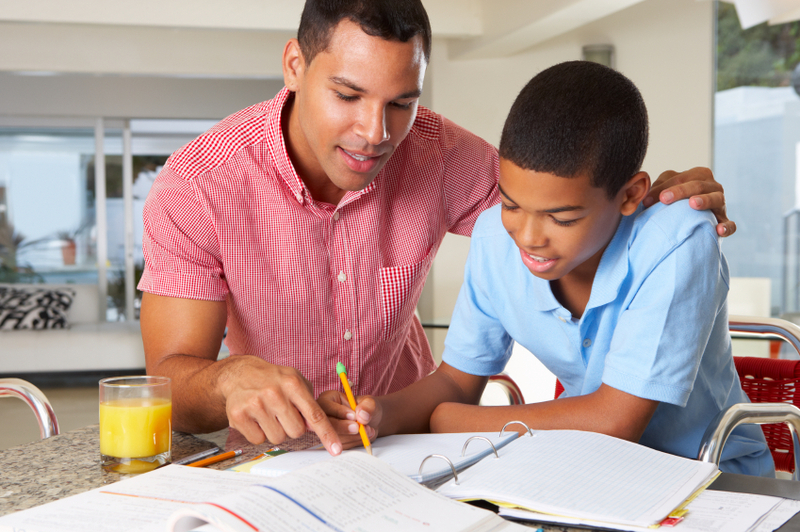 The Report Card has been improved by the addition of more subgroups of students, such as students in foster care and students with parents on active military duty, to ensure that every student is considered in school planning efforts. We know that the report card is just one of many ways you will engage with us at Bismarck School District, and we are grateful for your continued support. We are proud that our report card shows all A’s on all three campuses for three years in a row. Parents, families, and the community are all valuable partners in the success of our students. As you read the School Report Card, consider how our school is doing in each indicator and get a sense of where our school is strong and where our school could engage in specific efforts to improve so that each child is succeeding at the highest level. 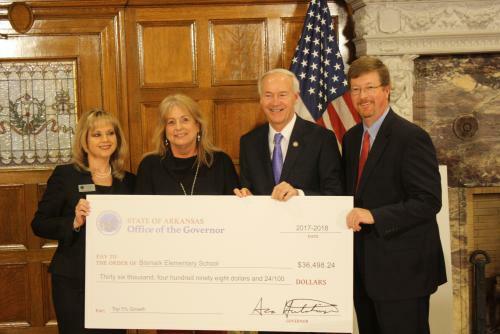 We, along with the Arkansas Department of Education, have high expectations for “leading the nation in student-focused education,” and we look forward to working together toward that vision each day. If you have questions about the Report Card, please visit the My School Info website https://myschoolinfo.arkansas.gov to find more information, definitions of terms, videos which explain how the site works, and answers to frequently asked questions. 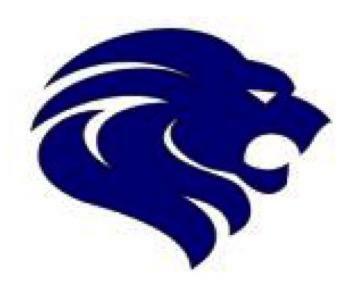 If you would like to become involved in school improvement activities, or would like to know more about the information in our school report card, please contact us at 501-865-4888. 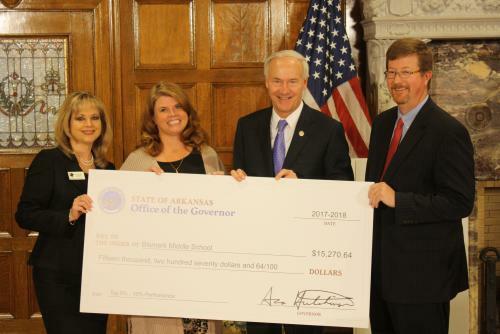 Bismarck School District was recently recognized by Governor Asa Hutchinson at a press conference announcing the Arkansas School Recognition Program Awards. Bismarck Schools were presented awards for being in the top 5-10% of public schools for achieving high student academic growth and/or high performance. Click on the link below to read the full article published in the November 1st Malvern Daily Record. "We focus on creating personal and academic success for each child, because we recognize that we are not only creating learners, but our future leaders." On behalf of the Board of Education, faculty, and staff, we invite you to visit us and discover the many advantages offered by our district. We provide the opportunities of a large school within a smaller school environment. 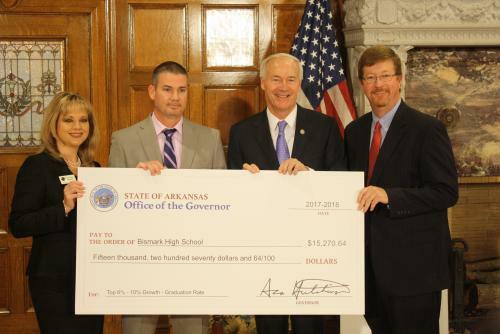 Our students have access to some of the best educators and programs in Arkansas. We focus on creating personal and academic success for each child, because we recognize that we are not only creating learners, but our future leaders. Our accomplishments are significant, and they did not happen by chance. They are the result of dedicated individuals who care deeply about the well-being of each and every individual and who are committed to excellence. Our district is an extension of our wonderful community. Through our work as a collaborative community, our students will develop the knowledge, skills, and confidence to achieve at a high level. 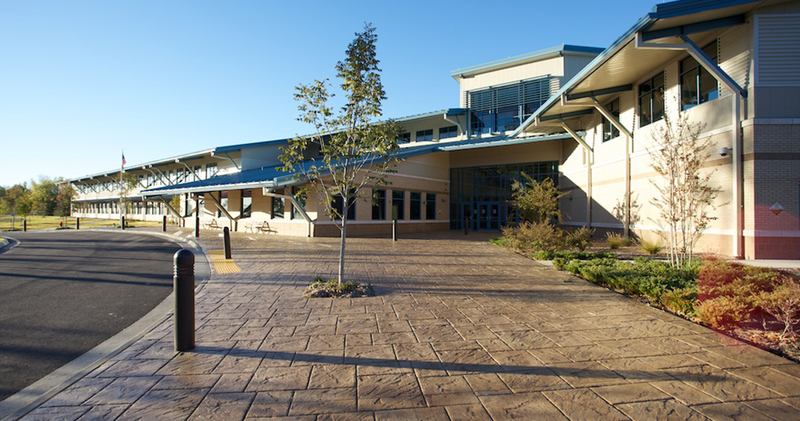 Bismarck Public School serves almost 1000 students in three (K-12) schools in Bismarck, Arkansas. We are centrally located between Arkadelphia (12 miles) and Hot Springs (15 miles). The District's vision, mission, and principles guide its curriculum and extra-curricular activities.